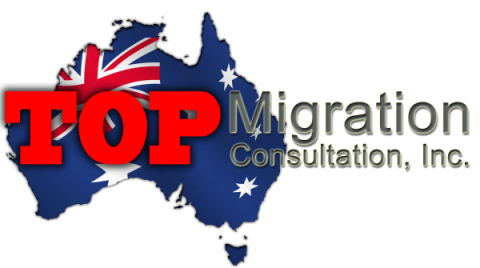 We are Australian Migration Specialists in the Australian immigration field. Our goal is to provide personal service to each and every one of our clients and help them achieve their goals as we make their dreams into reality. 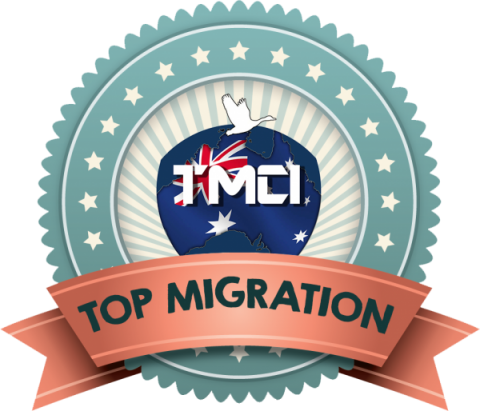 Top Migration Consultation Inc (TMCI) is a visa solution provider. We provide immigration assistance to Australia in a way to provide a transparent, user-friendly and more accessible service to our clients. 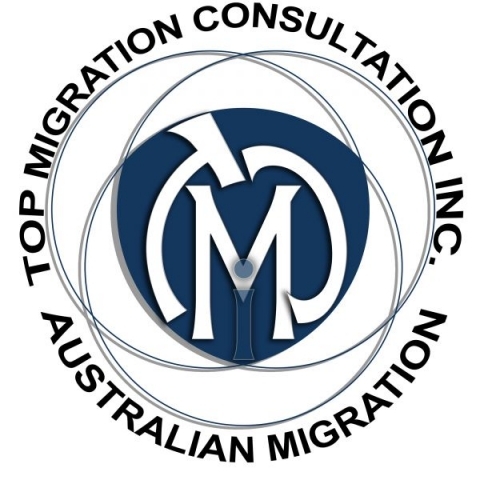 We provide necessary services within the realms of Migration to Australia. Although the idea of living and working in Australia appeals to millions of people across the globe however, acquiring a visa to effectuate this is often a more complicated task than most expect. Through our legal expertise and knowledge, our registered migration agent can navigate through the most challenging immigration and visa issues.